Click on any of the buttons below below to find out more! Limited availability for April - June in the Bay Area (California, USA). Be held and guided as you go deep with exquisite gentleness on an area of life you feel ready to shift. Six months, oodles of love & personalized support from me so that you can feel more empowered, confident and loving towards yourself. 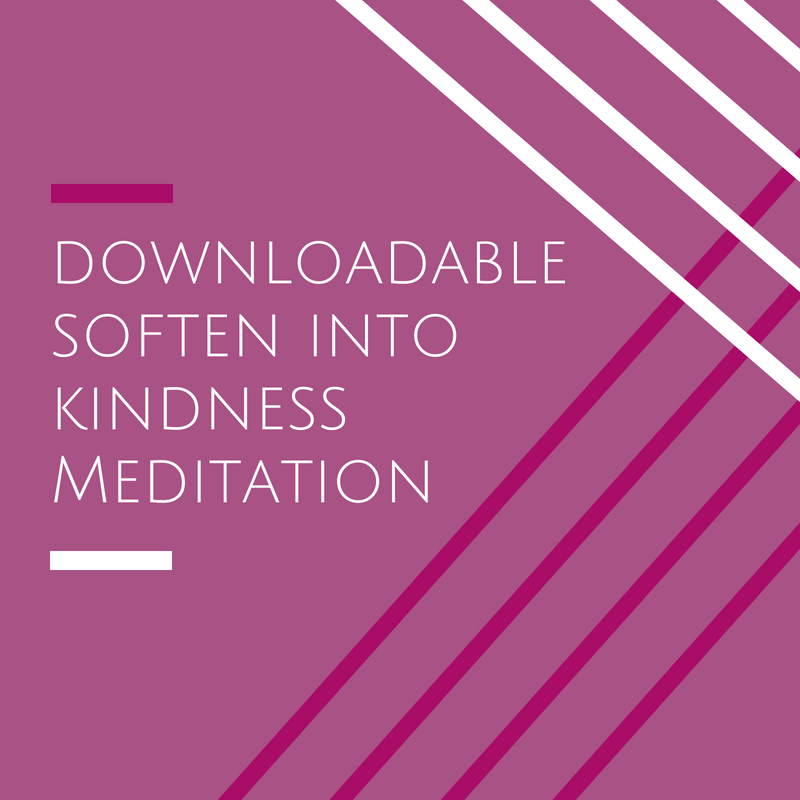 Be with yourself more lovingly through this cozy meditation. It's a permission slip to take 12 minutes for yourself without guilt. Transcript also available. 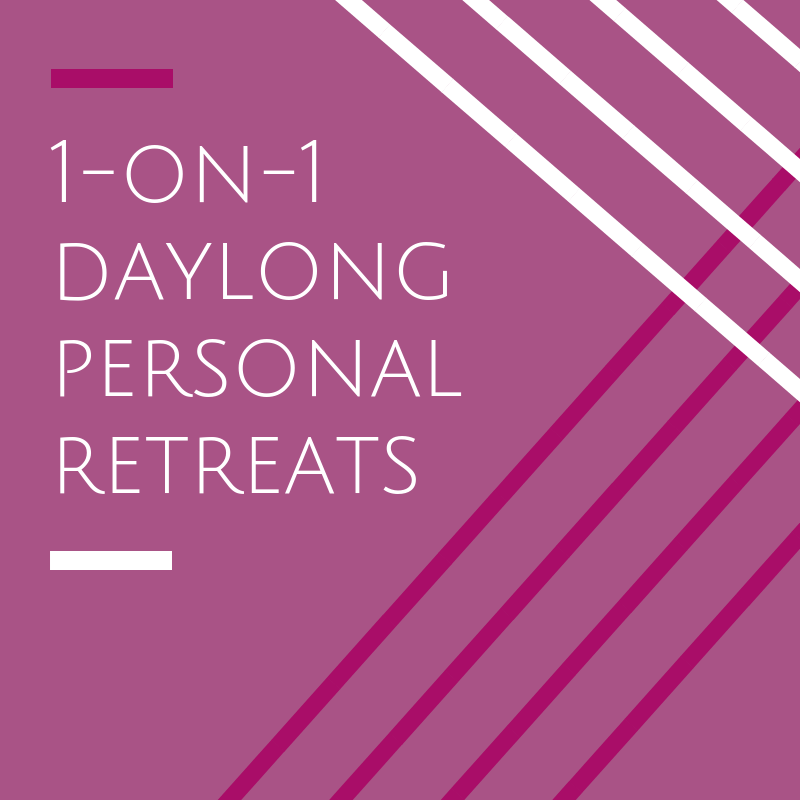 In the fall of 2018 there are two weekend retreats where you will receive tools, support and inspiration to be empowered as your badass queer self in community. Not to be missed. 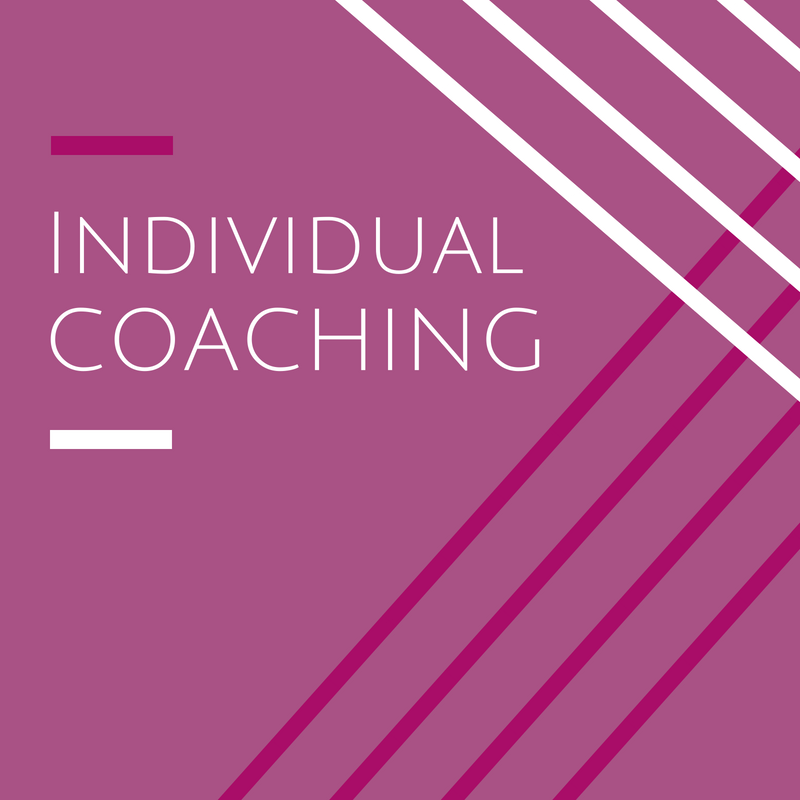 Take action on meaningful goals in an embodied, focused, relaxed way, supported by me & community!